Shmee Goes Looking For The Wolf Among Us! 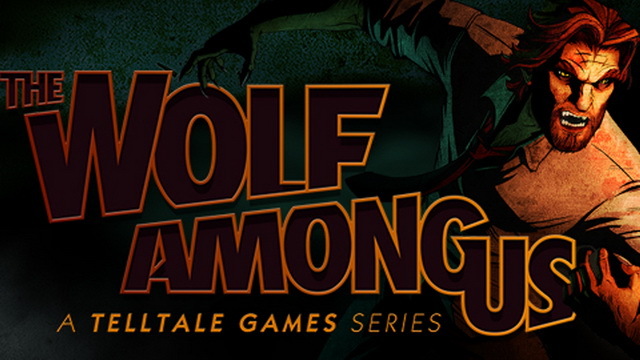 So if there are two things I like, comic books and adventure games are high up the list, so you would think that when The Wolf Among Us, based on the amazing Fables comic book series and developed by one of the best adventure game companies out there Telltale Games, came out in 2013 that I would have been all over it. I would have been except for the fact I have no patience, so waiting for episodes to come out is not my thing. I fully planned on getting it once the entire season was out, but I never got around to it. I kept talking about how much I wanted to play it though, so recently my brother got sick of hearing about it, and he bought it for me. I am very happy he did because it is downright delightful! The game is set in the world of Fables. Characters from fairytales have fled their lands and are now living in New York City, but these are the darker characters from the original stories not the Disney versions. It takes a special kind of person to keep them in line. You play as Bigby Wolf (Big Bad Wolf), the reformed killer who is now the Sheriff for the Fables in their little corner of NYC, Fabletown, and you have to track down the killer who is preying on storybook call-girls. Like I said The Wolf Among Us is a darker version of the story characters than many people are used too. If you are thinking this is similar to ABC’s Once, you would be wrong. The world the comics book created is vivid and real, and the video game does an amazing job of recreating it. 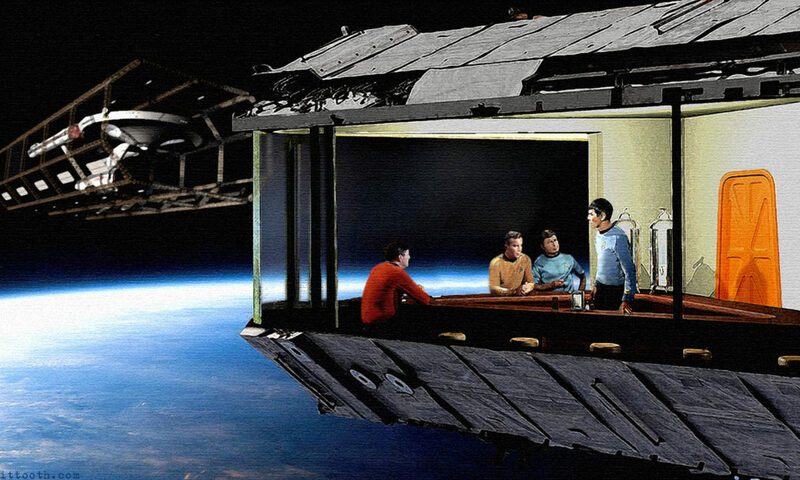 I also love that they didn’t try to modernize it. The comic books are from the 80’s, and that is the decade that this game is set in. It works wonderfully. It is like video game 80’s noir. Just as I hoped it would be. Now calling it a game might be pushing it. The Wolf Among Us is more like a choose your own adventure story. You can’t really lose because you will always end up at close to the same place, but how much you know, and how “good” your ending is will depend on how well you do your detecting. Even if it isn’t “gamey”, it is incredibly engaging, and there isn’t much like it out there. Telltale is in a class by themselves when it comes to modern adventure game story telling. So here I am reviewing a game that came out in 2013 and you should totally play it. If you are 18+ that is. The Wolf Among Us is not a game for kids. If you are in the right age bracket though, this game should not be missed and it might be the best thing I have played so far this year. That includes the incredible Witcher 3! The Wolf Among Us is just so, so good. Previous PostPrevious Sign Up With The Kingsman: The Secret Service! Next PostNext Shmee Takes A Trip To Jurassic World!